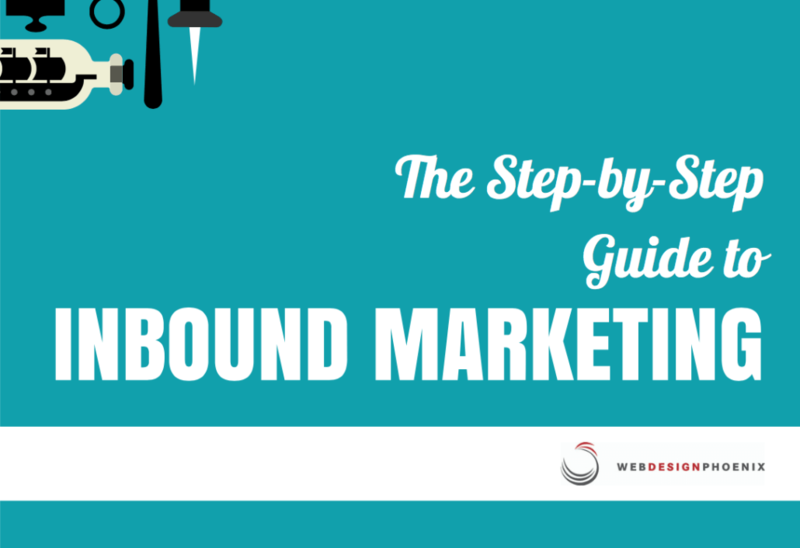 We’re super excited to publish our newest and FREE educational ebook about creating your own Inbound Marketing program – Guide to Inbound Marketing. We’re talking 45 pages of easy reading to help you build a system for attracting new visitors to your website, and converting them into leads and customers. Optimizing your website – On and off-page SEO, how to set up and write your blog for best search engine results, and other ways to bring new visitors to your site. Creating content – How to decide what kind of content you should be offering. What is a content offer and why is it so important to Inbound Marketing? What formats are most successful? Amplifying with social media – Decide which social channels are best for your company, and exactly how to lever into the billions of users every day. Listen to what people are saying about your industry and your company. Converting visitors into leads – What is a conversion? How do we get people to like your stuff and your company? Learn how to target, qualify and rate the exact kinds of customers you’re looking for. Nurturing leads into customers – Not everyone is ready to pull the trigger immediately. What can you do to keep them interested, and lead them to discover that they should be doing business with you? Analyzing and refining – What data should you be tracking, and what information isn’t really worth your time? How do you make adjustments to improve efficiency and lower customer acquisition costs? It’s all in the book…along with tons of other resources to help you deliver new business for your company. 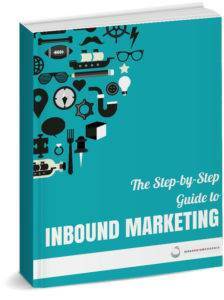 Check out our Guide to Inbound Marketing book for free. If you like it, we’ve got plenty of other web design and inbound marketing resources on our website.